MOVE ! Dance your life is a “poetrip”. 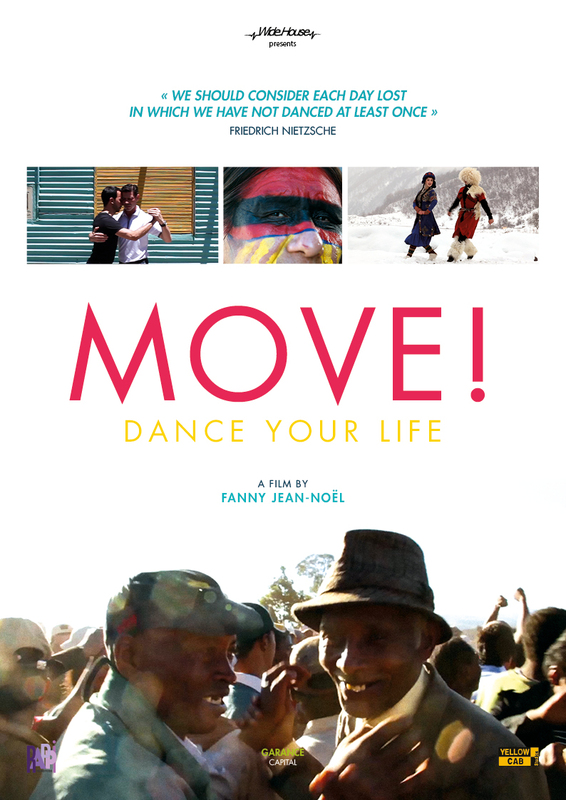 It’s a unique, poetic and aesthetic film about dance around the world ! 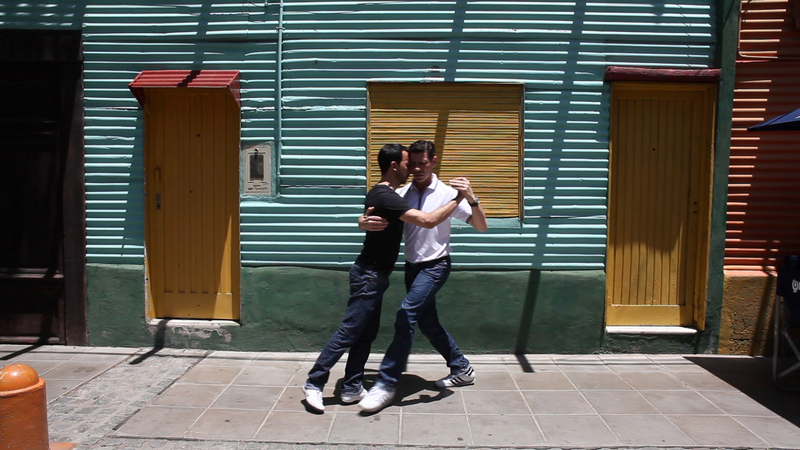 Its primary language is Dance, a universal medium. The film takes place in 18 different destinations around the world. With over 20 dancers, amateurs or professionals, from childhood to old age, from womb to tomb, MOVE ! shows humanity’s vital need for dance. After graduating in Cinema at the University of Art and Letters in the South of France, she moves to Los Angeles. She first works on sets for independent movies and studio films. She directs and self-produces her first short film in 35mm, the executive producers being John Malkovich and Eduardo Ponti. 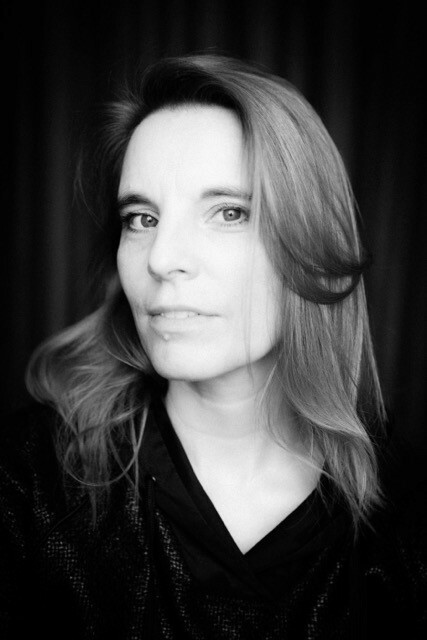 In Paris, she directs four more produced and successful shorts films. Her fourth short film «Julie et ses Jules», co-produced by French TV Channel France 2 and the CNC (National Center of Cinema), wins many prizes and is selected in more than 50 festivals all around the world. It gets broadcast on French and international Televisions and on several theatres in France.